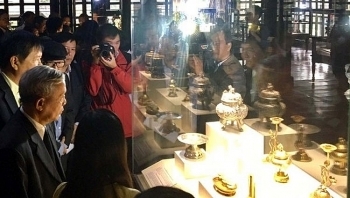 An exhibition featuring the royal treasures of the Nguyen Dynasty (1802-1945) opened on December 6 in the central province of Thua Thien-Hue. 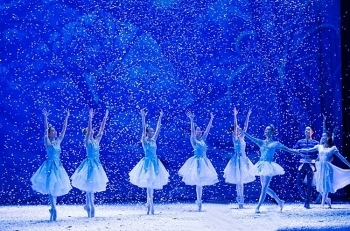 The HCM City Ballet Symphony Orchestra and Opera (HBSO) will stage the ballet The Nutcracker at the city’s Opera House from December 9-11. 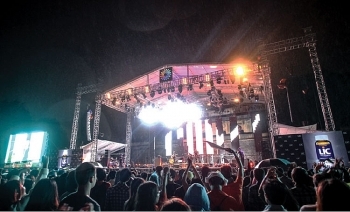 (VEN) - The 2016 Monsoon Music Festival, Vietnam’s biggest music event ended its third edition. The sweet echoes of music and attractive performances of singers made fantastic nights to the audience. 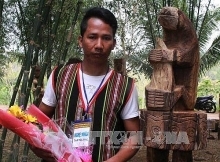 Through the event, Vietnam had a new attractive music festival to show off to the world. 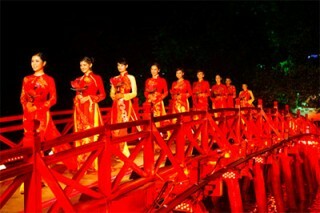 A wide array of activities commemorating the 62nd anniversary of Hanoi Liberation Day (October 10, 1954) has been unveiled. 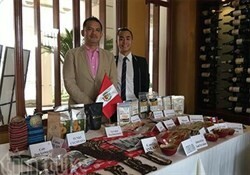 The Peruvian Embassy in Vietnam on July 7 organised a string of activities to promote the culture of Peru in the Southeast Asian nation and forge trade and tourism ties between the two countries. A Vietnamese and Thai traditional puppet show was performed at the Ha Noi Opera House on June 18 as one of the activities celebrating 40 years of ties between the two countries (August 6, 1976-2016).